Stop in and find out why Mazda is a premium car at an affordable price. Need service? You will find our exceptional staff can take care of your new or used vehicle here at Jeff Schmitt Mazda. At Jeff Schmitt Mazda, we have the Mazda models that you are going to need as part of your new car search. We have convertibles, sedans, hatchbacks, crossovers, and SUVs. No matter what you are looking for in a vehicle, Mazda can provide it for you. 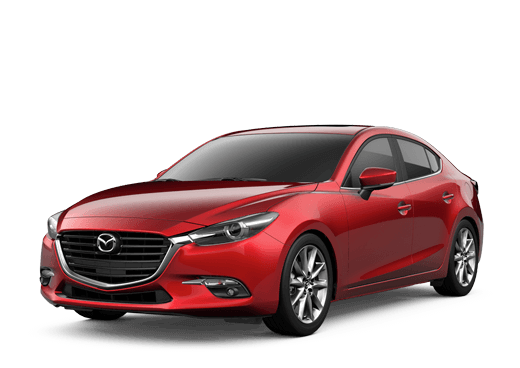 With popular models like the Mazda CX-5 and Mazda3, and other stylish options like the Mazda6, Mazda CX-3, Mazda CX-9, and the Mazda MX-5 Miata, you are sure to find what you need. New Mazda models are not all that we offer. 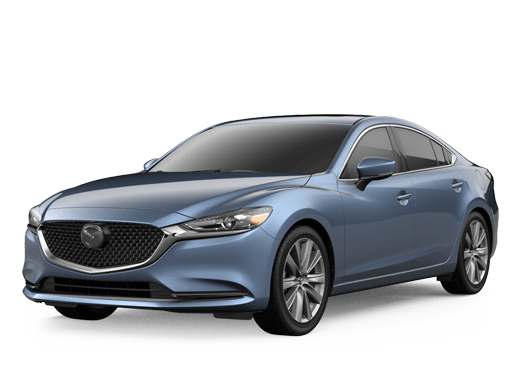 We also have a wide selection of used vehicles for you to choose from, many of which even bear that Mazda name that may have brought you here in the first place. Jeff Schmitt Mazda is conveniently located in Beavercreek, OH where we can proudly serve all of Central Ohio and parts of Indiana. Our service area extends far and wide to include Xenia, Fairborn, Cedarville, Yellow Springs, Springfield, Kettering, and the entire Dayton area. We even have customers come to us from Columbus, Cincinnati, and Indianapolis, IN. At Jeff Schmitt Mazda we love our customers and that is why we do not stop at just providing you with wonderful vehicles. We provide you with wonderful service too. Every bit of maintenance or repairs that your Mazda needs, including body work, we can handle, and with our factory-trained technicians you can be sure that your Mazda has been left in good hands.